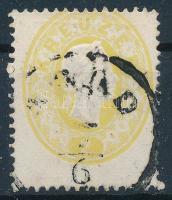 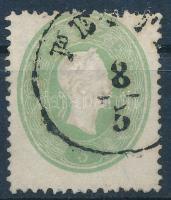 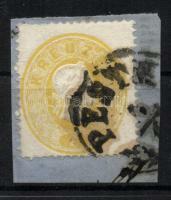 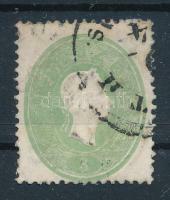 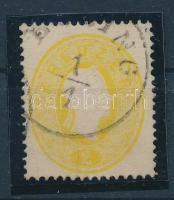 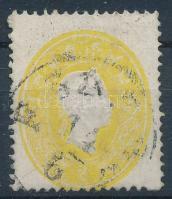 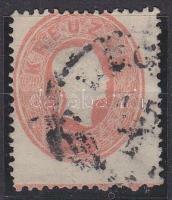 1 | Philately / The 1861 issue | Items | Darabanth Co., Ltd.
5kr vertical pair "VÁG ÚJHELY"
Description: 5kr vertical pair "VÁG ÚJHELY"
Description: 2kr bright yellow "PESTH"
Description: 2kr yellow II. 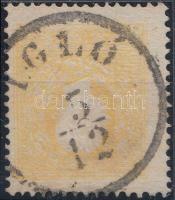 "IGLÓ"
5kr bar below RARE! 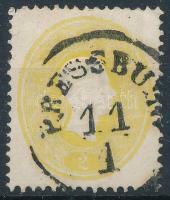 "LUG(OS)"
Description: 5kr bar below RARE! 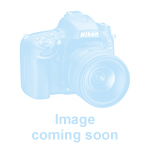 "LUG(OS)"